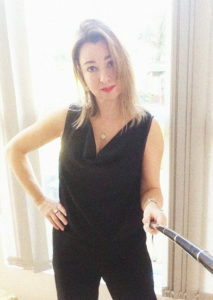 Welcome to Urban Seamstress which is all about my adventures with fabric architecture. I think that I am possibly a frustrated architect deep down, but fortunately, I am sticking to using fabric so no one will be hurt in the making! I wasn’t always so obsessed with construction, making, buying fabric and pattern collecting, as I am also a passionate photographer. You can see my photographic work at klarke.com However I do come with a good pedigree in fashion design as my Mother was a fashion designer who was well know in the industry, specialising is women’s wear. While she didn’t really teach me to sew, as she hated commercial sewing patterns, I seemed to have picked up a lot by osmosis over the years. 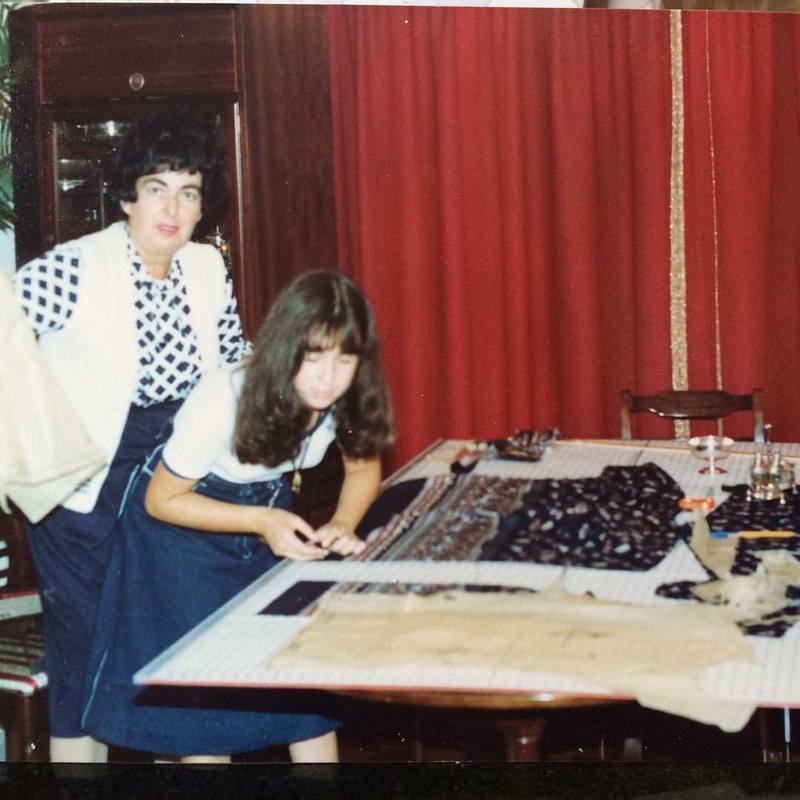 Here is a rare photo of one of the only times we sewed together, its one of my most treasured photos. I had a sewing teacher at school who was a perfectionist and ended up putting me off sewing for years and years and that would have been the end of the sewing adventures, but my Mother gave me her sewing machine in 2011 and as I had nowhere for it to go, I left it on the kitchen table … and over time I started to become hypnotised by it and what it could do. 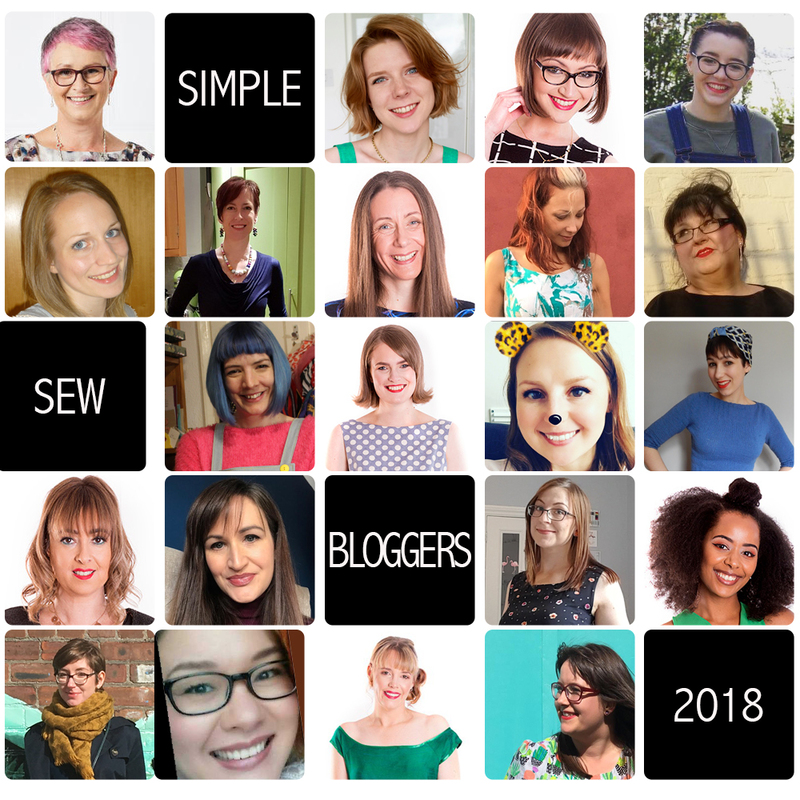 Now I am a sewing blogger and Vlogger for http://www.simplesewpatterns.com look at the amazing sewing blogging team I am part of, such talent am proud to be part of the group!